A loan of $200 helped to buy spare parts and other supplies needed in her business. Judy is a 48-year-old, married woman with four children, two of whom are currently in school. She is a very hard-working entrepreneur. 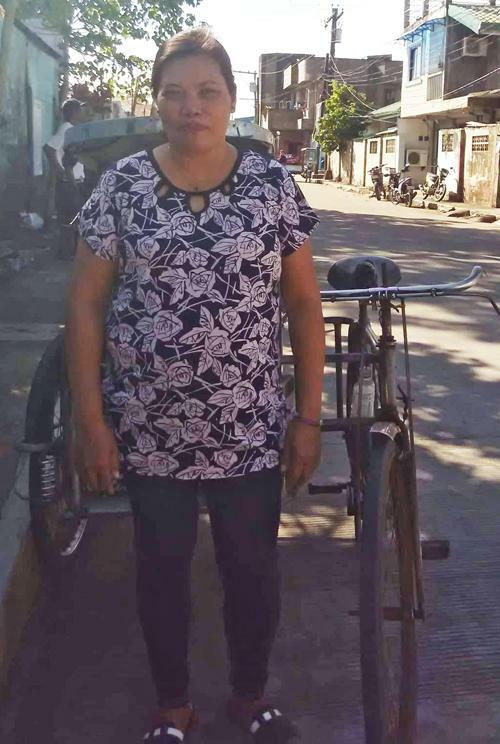 Judy has a bicycle transport business in the Philippines. She has requested a PHP 10,000 loan through NWTF in order to buy spare parts and other supplies needed in her business. Judy has been in this business for three years. In the future, she would like to save enough money to afford to send her children to college. It provides training and services in an underserved region. This loan is designed for borrowers living in an underserved region of the Philippines, where the poverty rate is high and microfinance services are scarce. Kiva loans help NWTF expand its presence in the area, where it also offers workshops for clients on idea generation and training in technical, business and marketing skills.